Brick and mortar stores are not dead. In fact, we’re hearing from a few of our partners their in-store foot traffic is doing so well that they’re looking to expand. 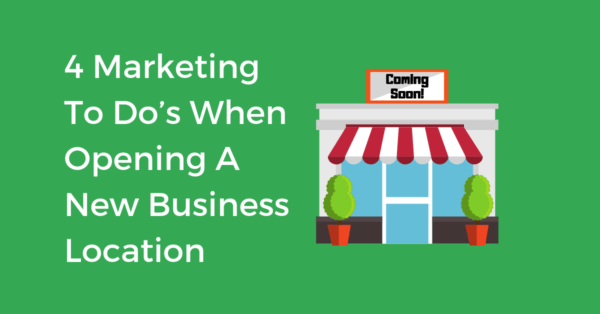 If you’re one of the many brands looking to add additional locations this year, there are a few ways you can build up your local SEO presence before your storefronts even open. 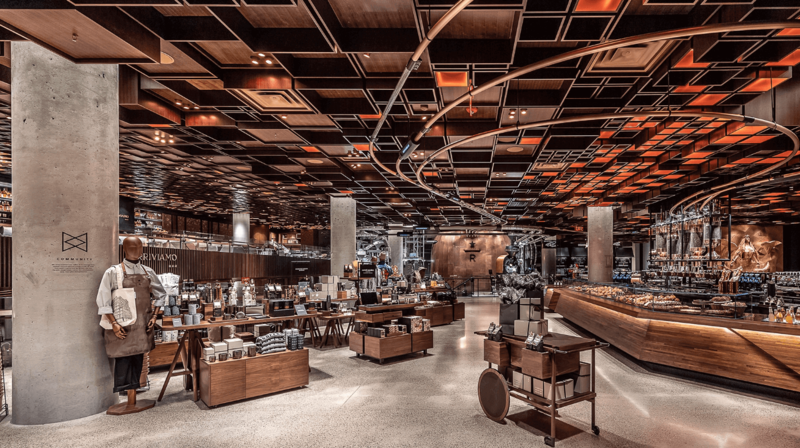 When a brand decides to add a new location, there is a lot of planning involved from choosing the location to blueprints, staffing, marketing and more. One thing you can’t forget to do is establish your online presence. 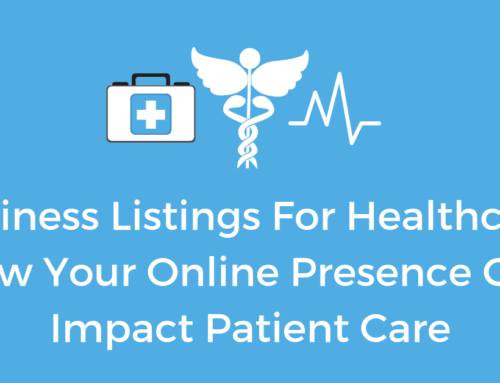 Let’s face it, does your business even exist if you’re not listed online? 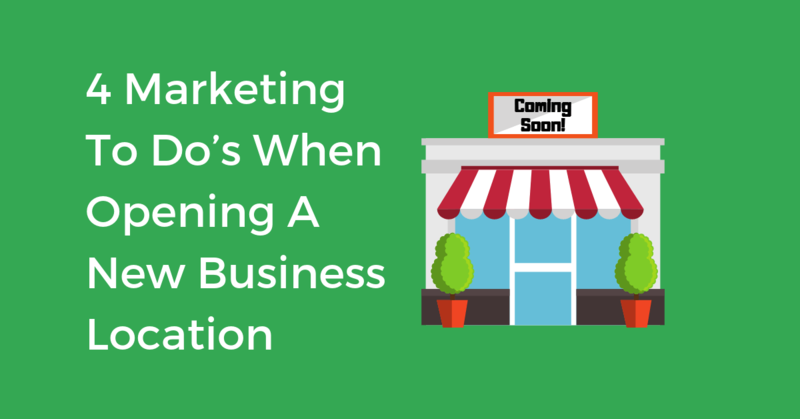 Here’s how to build up your local SEO for a new business location. 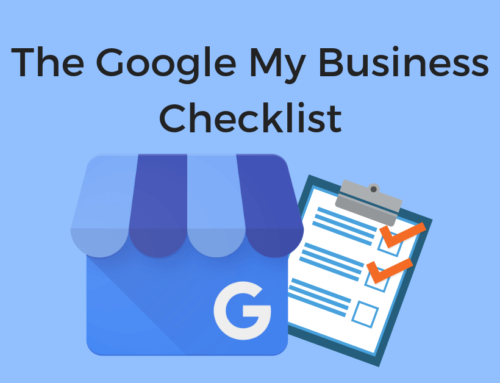 The first thing you should do is claim your new business location on Google My Business. 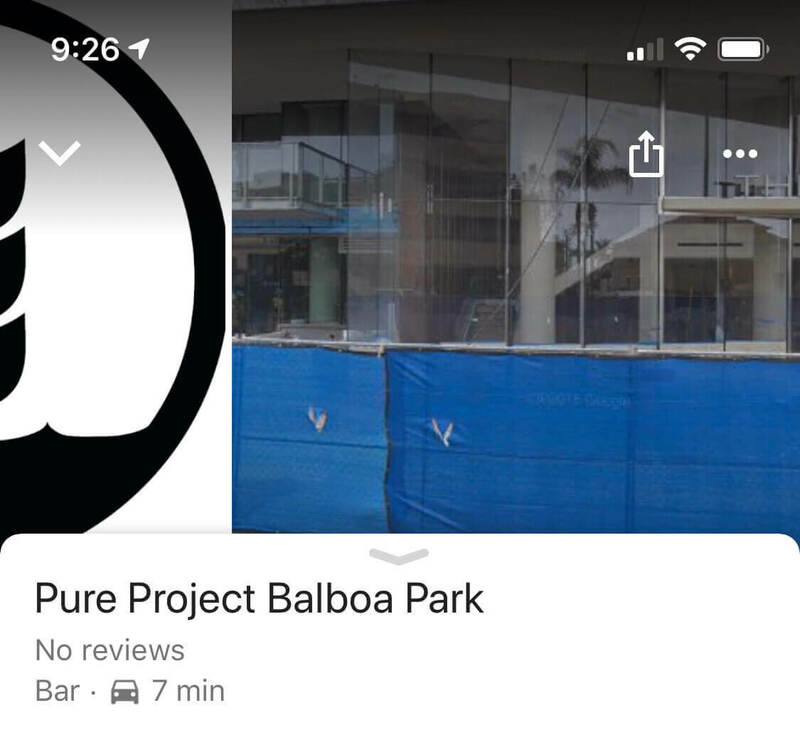 Google allows businesses to claim their listings up to one year in advance. By claiming your listing on Google first, this will help other listing directories such as Yelp, Apple Maps, Foursquare, Facebook, Bing Places and more be able to recognize your business location as the real thing. You can follow our GMB Checklist for step-by-step instructions on how to claim your business location. The only difference when claiming an unopened business is that you’ll want to request to verify your business later. This will then allow you to set an opening date. Find the “Opening date” section and click the Pencil icon. Once you’ve entered your date, go ahead and verify your business. This will allow you to start engaging with your customers 90 days before the opening date. Once you’re 90 days from opening you can start using Google Posts and other optimization techniques to engage with your customers. Google Posts are a great way to build brand awareness and excitement. Create events to promote your grand opening or use posts to promote limited time offers. This will help get the community invested in your new business location and generate more traffic to your local business listing, increasing its rankings. Now that you have the community aware of your new business location, add photos to keep them aware of your progress. Photos are a great way to help increase the engagement and ranking of your listing. Showing progress photos will also help people who may not have read the entire listing from showing up expecting you to be open. Progress photos from a new brewery location. This is really important if your business is new to the area. You can use this section to inform people what your business is about so they know what to expect when it finally opens. Using specific keywords to best describe your business will help your listing to rank even higher for relevant searches. People will always need goods and services in their time of need. As “near me” searches continue to rise, we see that people will always need the convenience of a physical store. Many brands are planning on adding additional store locations this year. Walmart is adding 20 new locations and remodeling 500. Starbucks is looking to add 2,100 locations this year. And the TJX company has been continuing to add hundreds of stores worldwide. America’s biggest brands are not slowing down on adding physical locations, no matter how big the e-commerce industry gets. If your brand is looking to add additional locations and needs help managing their local business listings, Chatmeter can help. Our Local Listing Management team works hard to claim and protect the business listings of multi-location brands. Click here to schedule a free demo and see how Chatmeter makes managing your local business listings easy.